To provide the student with background in research and theories related to infant growth and development. To develop the student's skill in observing and recording behaviors of infants and toddlers. 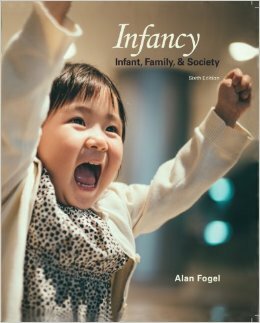 To assist the student to understand the impact of the infant and toddler on the family and the community.